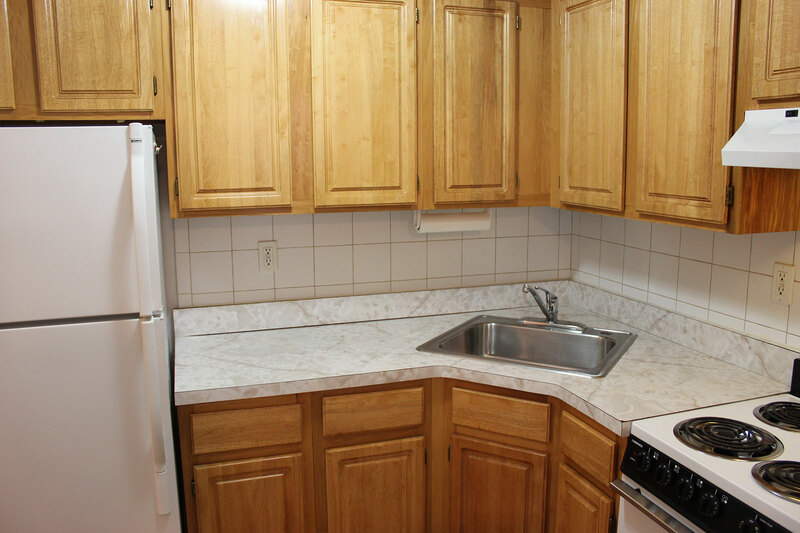 Great home for you to start your Hoboken experience. Cute space with a box layout and nice square rooms. Not too large but not too small. 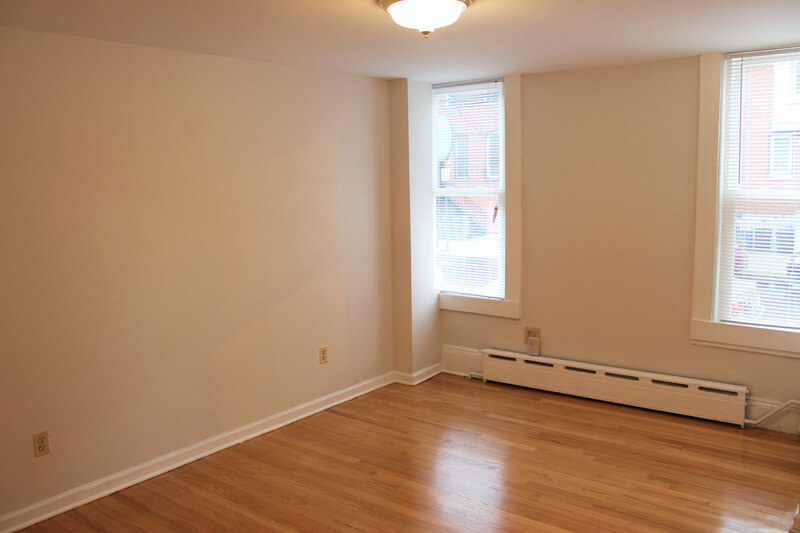 Well-maintained apartment with plenty of good natural light. 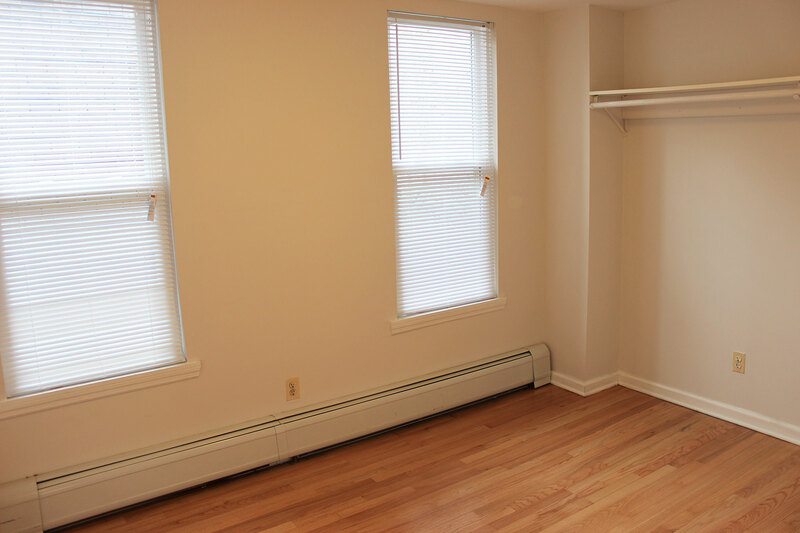 Conveniently located on the parlor floor to make move-in and shopping trips easy. 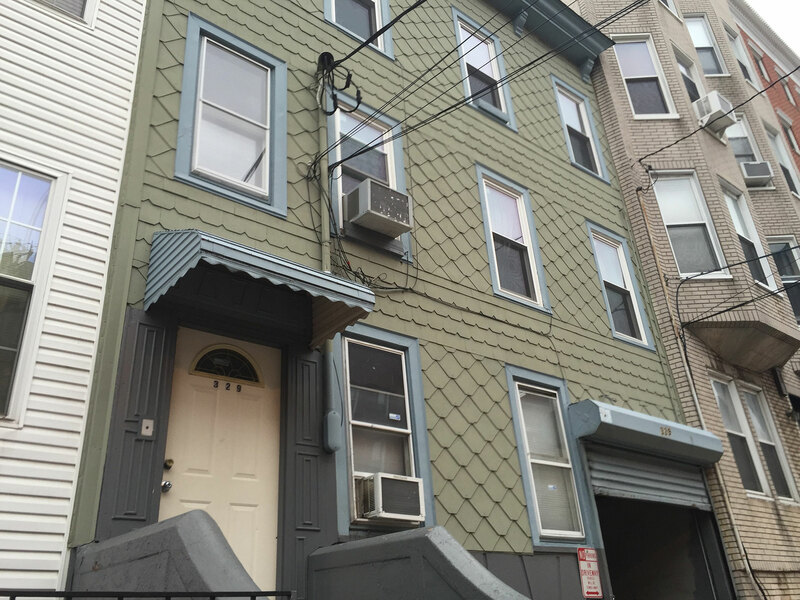 On the downtown side of Hoboken, just perfect for the NYC commuter via PATH, Light Rail, or Bus. Owner lives in the building so please respect the building quiet hours after 10pm. 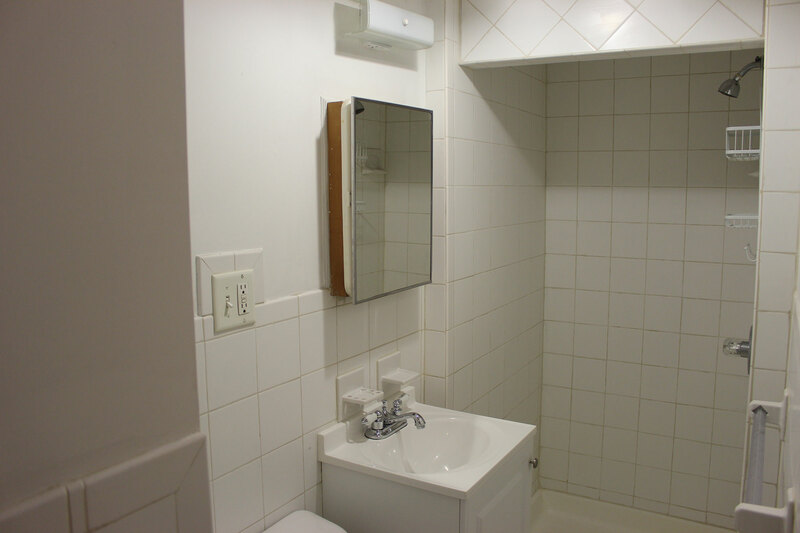 Very economical as the heat and hot water are included in the rent.